If Congress fails to raise the debt ceiling and leaves Treasury short of cash, President Obama said "there are things that we will try to do" to mitigate the damage. But, he added, "no option is good." President Obama acknowledged Tuesday that the White House and Treasury Department are planning for "all contingencies" if Congress doesn't raise the debt ceiling in time. But the contingencies won't be silver bullets. 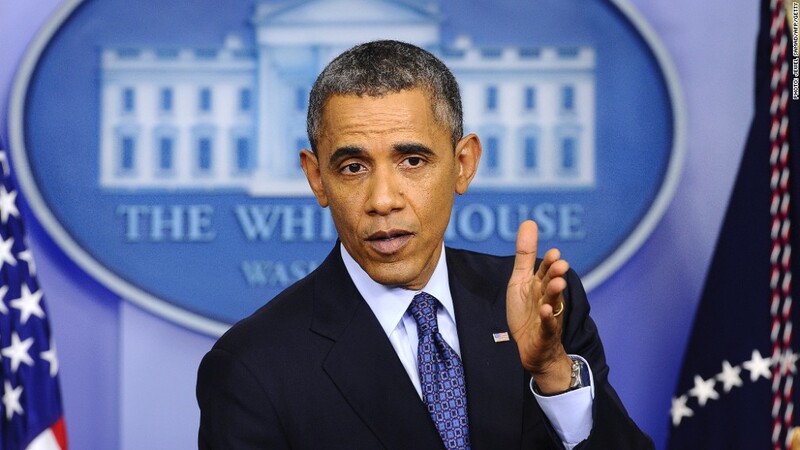 "No option is good in that scenario," Obama said at a news conference. "There's no magic wand that allows us to wish away the chaos that could result if, for the first time in our history, we don't pay our bills on time." The expectation is that Treasury will do what it can to prioritize payments to bondholders to calm markets. But there's no guarantee markets will be sanguine if investors keep getting paid but many segments in the U.S. economy are put on hold. And Obama again dismissed the oft-made suggestion that he could invoke the 14th Amendment of the U.S. Constitution, which says: "The validity of the public debt of the United States, authorized by law ... shall not be questioned." In that scenario, he would direct Treasury Secretary Jack Lew to keep borrowing to pay the country's obligations even if Congress doesn't authorize an increase in the legal borrowing limit. But such actions could be subject to legal challenge, Obama noted. "If you start having a situation in which there's legal controversy about the U.S. Treasury's authority to issue debt, the damage will have been done even if that were constitutional, because people wouldn't be sure. That's going to make people nervous," Obama said. He likened it to a would-be home buyer getting cold feet about making a purchase if there is any doubt the seller has title to the house. "You're going to be pretty nervous about buying it. And at minimum, you'd want a much cheaper price to buy that house," he said. Lew has said he will run out of so-called "extraordinary measures" to keep the country's debt below its legal limit no later than Oct. 17. At that point Treasury will only be able to continue paying bills in full for a short while, using what Lew estimates will be a $30 billion cash balance plus daily revenue. The Treasury could then run short sometime between Oct. 22 and Nov. 1, according to estimates from the Congressional Budget Office and the Bipartisan Policy Center. Lew is scheduled to testify before the Senate Finance Committee on Thursday. 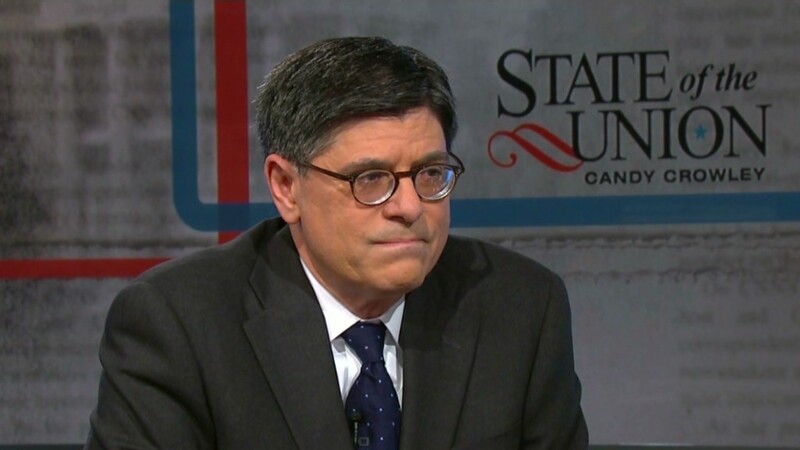 Obama indicated that Lew would offer more details on Treasury's payment prioritization plans.